Raytheon’s Standard Missile 6 has been cleared by the Pentagon for international sales and a trio of potential Pacific nations are likely the first customers. SM-6 — currently in limited initial production – is a key weapon in the both the Navy’s emerging distributed lethality concept and the service’s Naval Integrated Fire Control Counter-Air (NIFC-CA) for its ability to strike air, surface and limited ballistic missile targets. Of the five international Aegis combat system operators, three are in the process to have the upgraded combat system to field the SM-6 – Australia, Japan and South Korea. All three countries to have guided missile combatants upgraded to Aegis Baseline 9. Baseline 9 replaces the Aegis combat system older military specific computers with commercial-off-the-shelf servers to handle the data the ships absorb through its radar and adds a multi-signal processor. The modifications allow an Aegis ship to take targeting information from a third party to interdict air and sea warfare threats using the SM-6. Concerns with both North Korean and Chinese military expansion have driven countries in the region to likewise expand their military capability — particularly at sea. “These are international Aegis shipbuilding program that are under construction today or new construction,” Thad Smith with Raytheon told reporters on Tuesday. 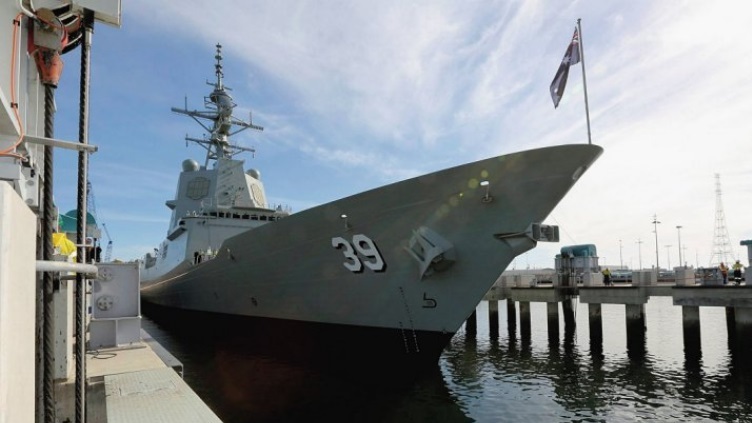 Australia’s three under construction Hobart-class guided missile destroyers are set to acquire an extended range active anti-air missile as well as an upgrade of its combat system to Baseline 9. 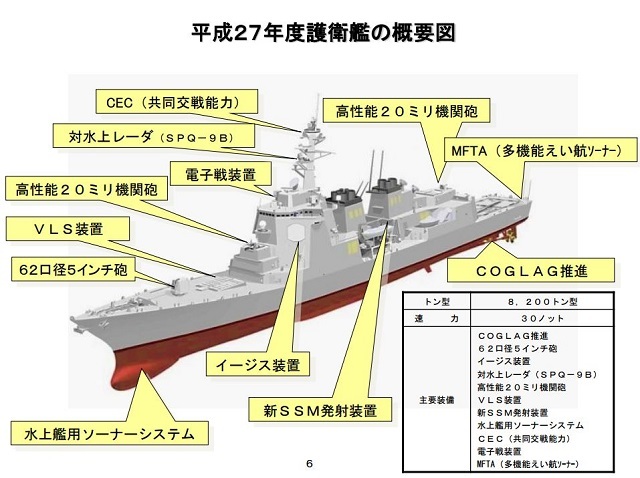 Japan has two new construction 27DDG guided missile destroyers, which will field Aegis Baseline 9 combat system and Japan’s two existing Atago-class destroyers are set to receive a Baseline 9 upgrade. 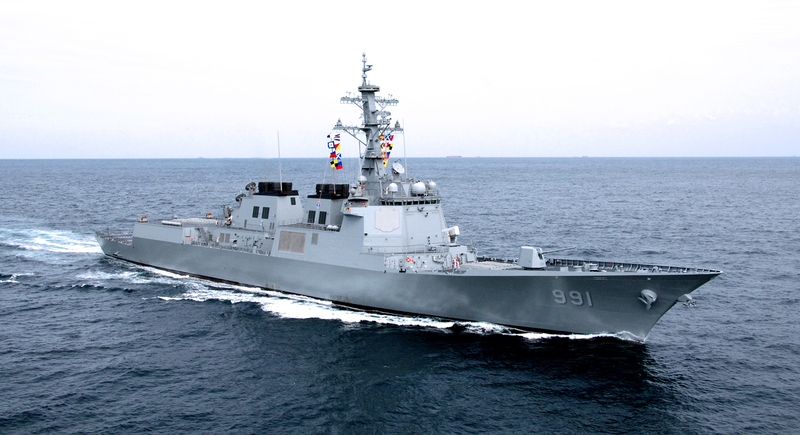 Korea’s three planned new Sejong the Great-class guided missile destroyers are also being built with Baseline 9 and will also field the SM-3 ballistic missile defense interceptor. While the three countries all could field the SM-6 its unclear if each country will be allowed to use all three modes of the missile – anti-air warfare, anti-surface and a limited ballistic missile defense capability. While the missiles will all have the inherent capability for all three missions, the U.S. government will determine which of those features will be activated for international sales, Smith said. Over the last several years, Japan, Australia and South Korea have made defense buys that could conceivably share targeting information and other data easily with U.S. forces that could create a much more linked network of allies in the Western Pacific.